Far away from the daily city bustle of Munich you will find our hotel in the very lovely countryside of the Bavarian alpine upland. 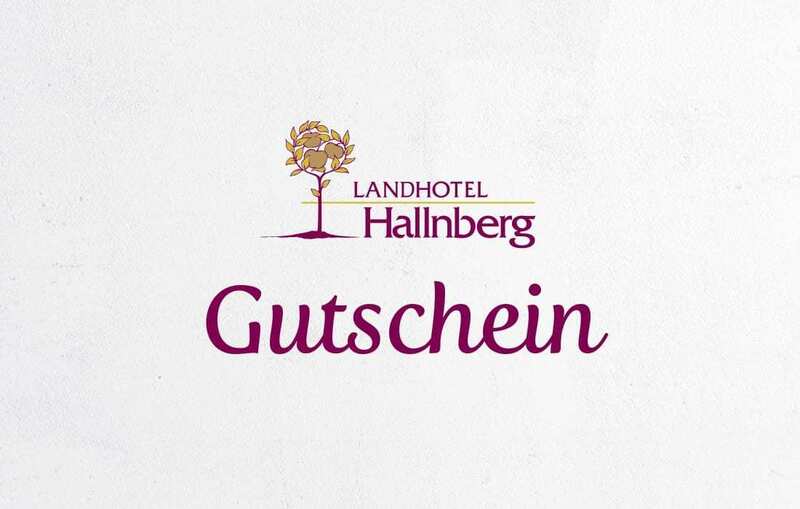 The Hallnberg (event & conference hotel) is idyllically located in the metropolitan area of Munich with a close connection to the International Congress Center (ICM) and the International Airport (MUC). You can easily reach the city center of Munich within 30 minutes and the airport within 20 minutes. Our hotel has 30 comfortable rooms and can accommodate at most 60 people. 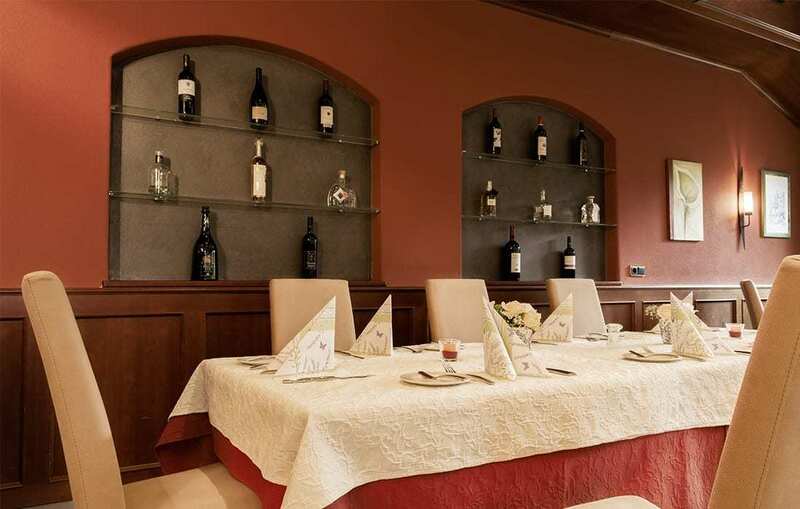 We also offer a regional menu with typical Bavarian specialties in our hotel owned restaurant. 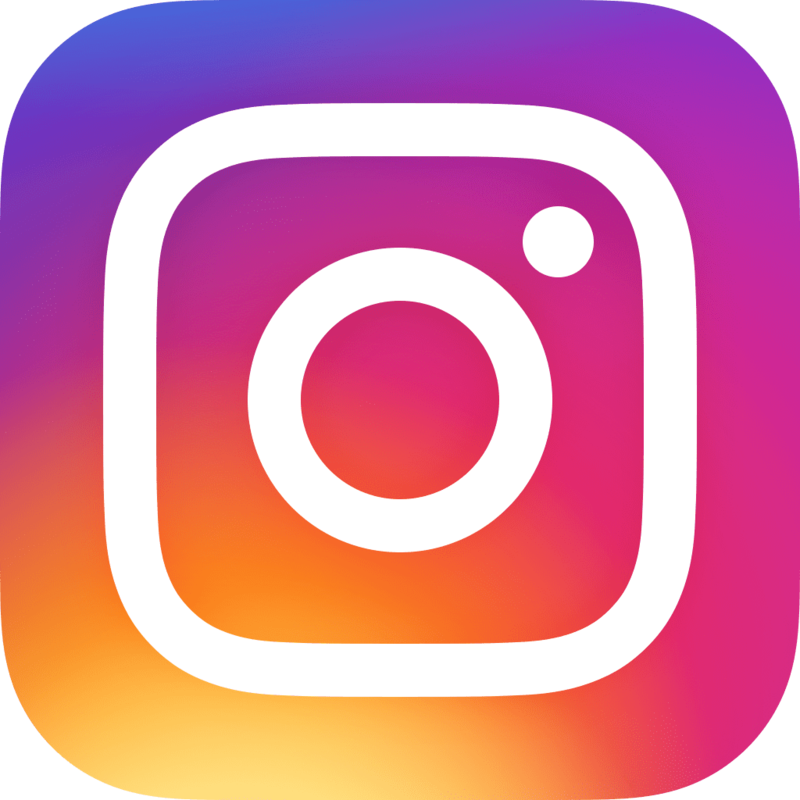 You want to celebrate a wedding, family – or corporate event? 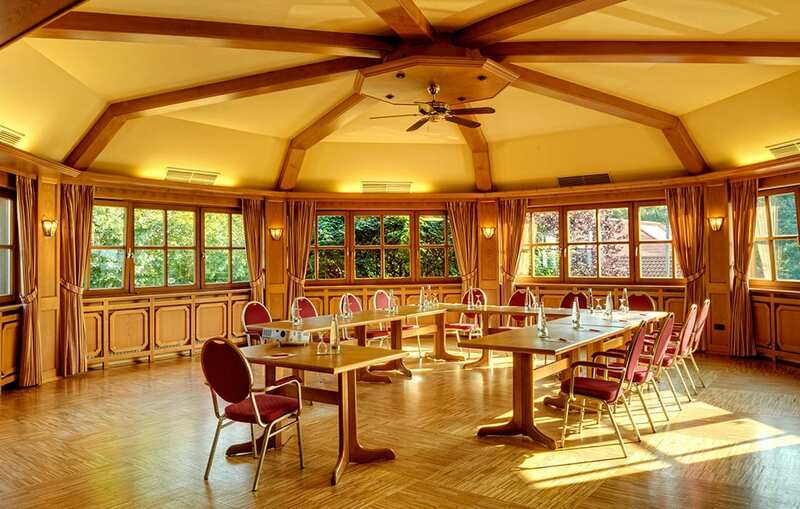 „The Hallnberg” offers you the perfect location for events up to 130 people and has 6 conference rooms. 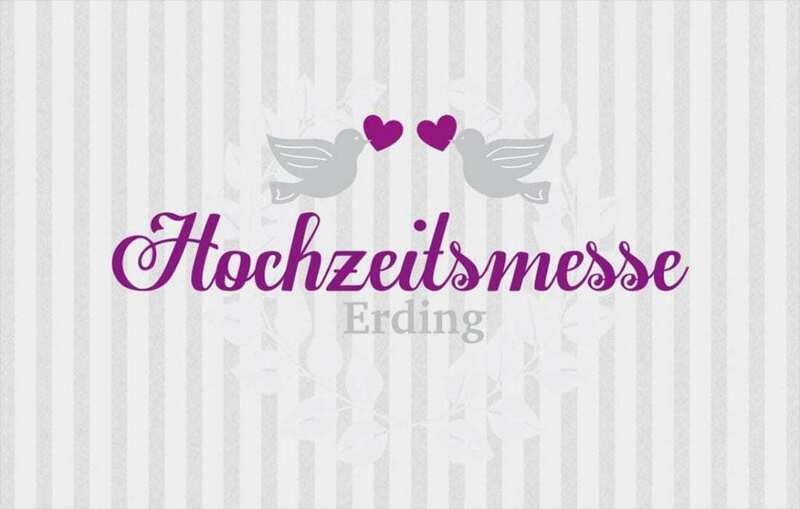 You are going to visit the Therme Erding and are looking for a hotel within spitting distance? With our exclusive arrangements you are well prepared for a visit of the „biggest spa in the world “. Whether you prefer a romantic short trip as a pair or with your whole family, together with the „Therme Erding” we are offering various special arrangements on our homepage to make your stay an unforgettable experience. Lean back and look forward to a relaxing vacation in the metropolitan area of Munich our team Hallnberg is looking forward to welcome you in our family owned hotel. Our hotel near Erding offers numerous opportunities for celebrations and relaxation in the idyllic Alpine foothills. 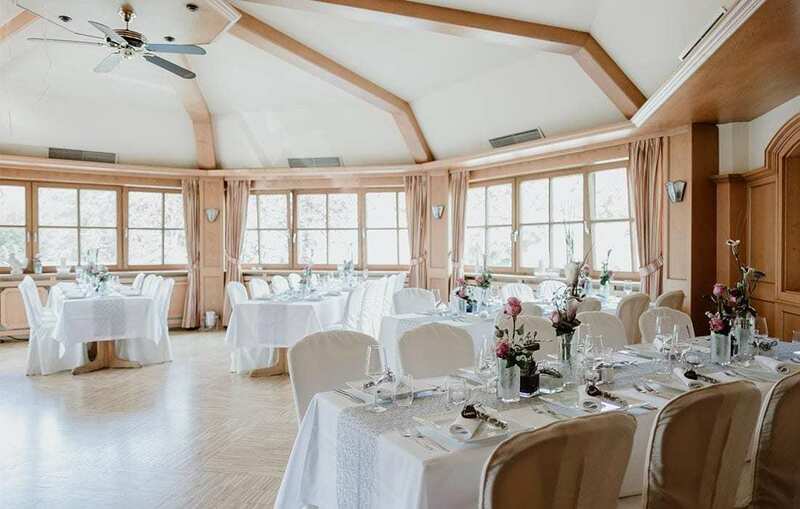 Wedding location near Munich with rooms for 20-140 people. 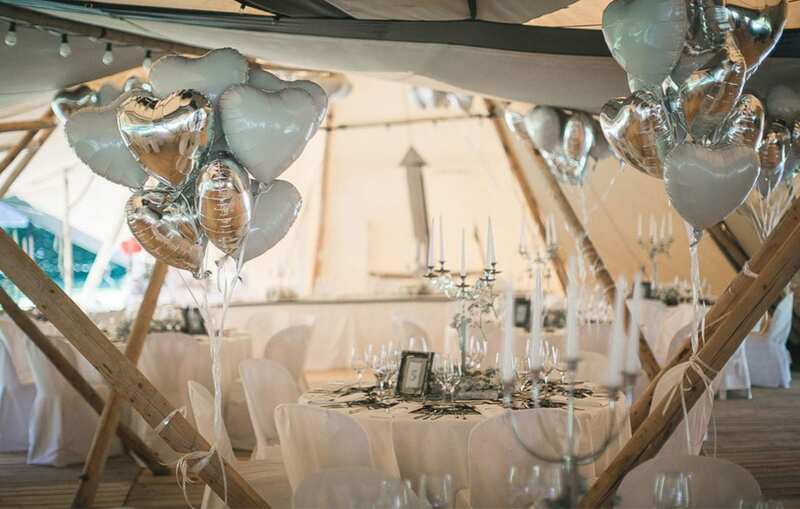 Marry in the open air, say the yes-word in a romantic setting in the countryside. Wedding menu or buffet with culinary highlights. As a premium partner of the Therme Erding we offer exclusive arrangements which include access to the biggest spa in the world. Book now one of our various arrangements directly on our homepage. Our family owned seminar hotel next to the Munich airport is the perfect location for seminars, conferences, and assessment centers. In our seminar hotel we offer six individual conference rooms. Catering Hallnberg is your exclusive partner for events in Greater Munich. With our catering service, we organize and host corporate events, birthday and wedding celebrations as well as trade fair appearances. For catering, catering for conference delegates or for a meal after a long day at the Therme Erding – our in-house restaurant will always provide you with tasty courts. Feel at home and enjoy a professional, well-groomed environment – with our facility, we create an ambience that is characterized by comfort and style. With a combination of tradition and modern trends, we create a retreat for you in our hotel near Erding. The same applies to our restaurant and the hotel bar. Do you need a DJ for your wedding in our hotel or you would like to plan team-building measures or need other support for your event? We can provide you with reliable premium partners from the region who support you with high-quality services. Then contact us. We are happy to help you personally and inform you about our offers. You have individual wishes for your stay or for your event? We will gladly endeavor to implement your ideas. Trust in our many years of experience, a historic inn and our personal commitment to our guests.